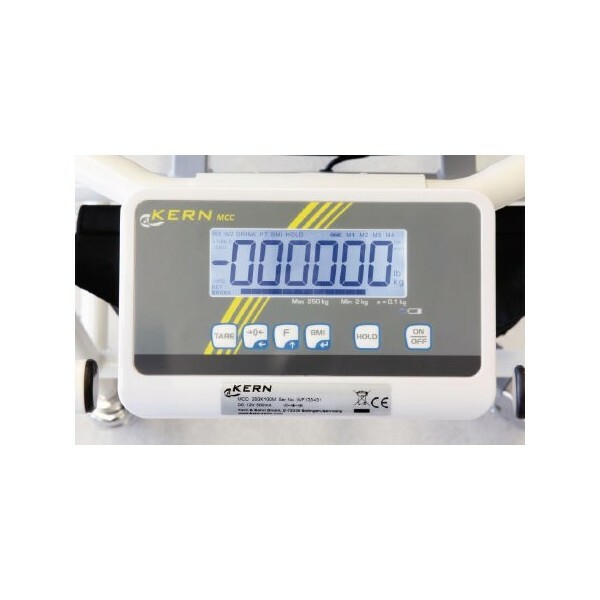 From 747,00 € tax excl. 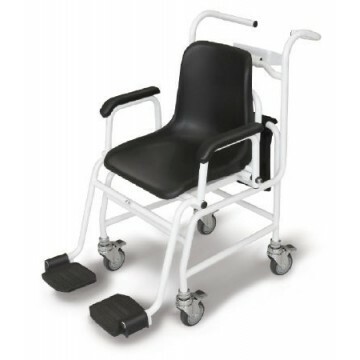 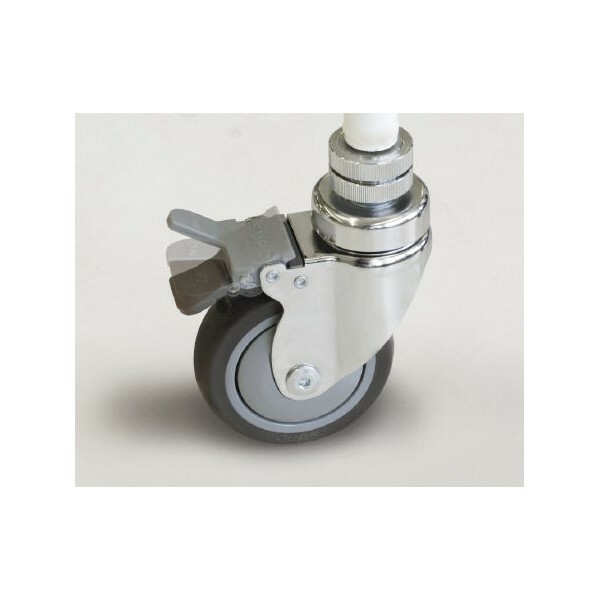 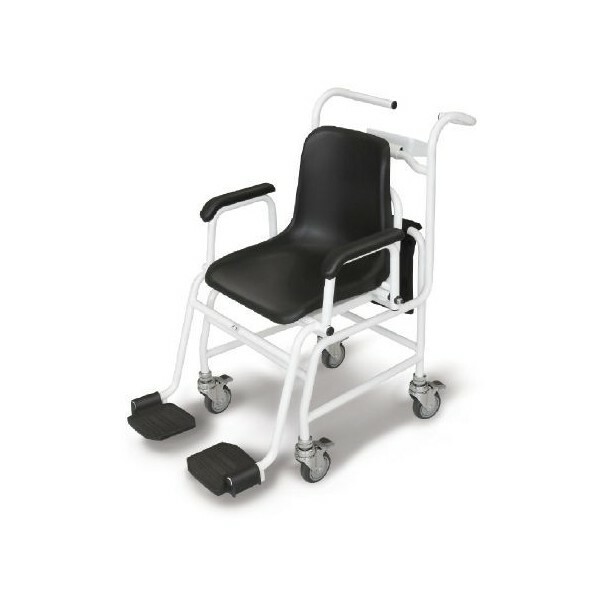 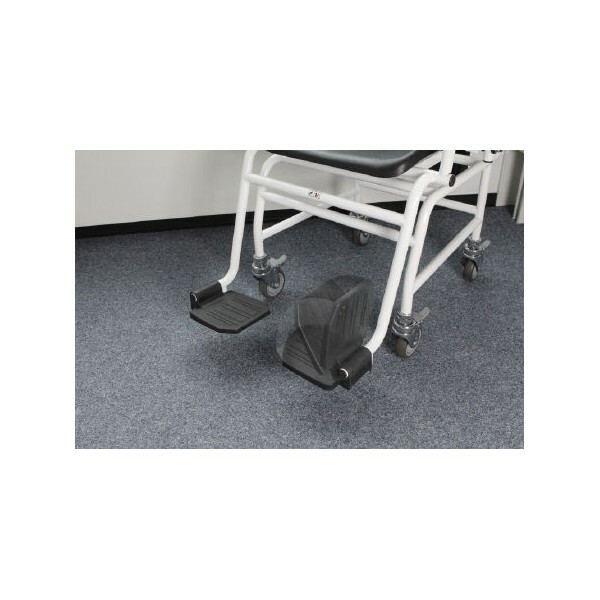 With its four wheels, this chair scale provides maximum mobility in bringing the scale to the patient. 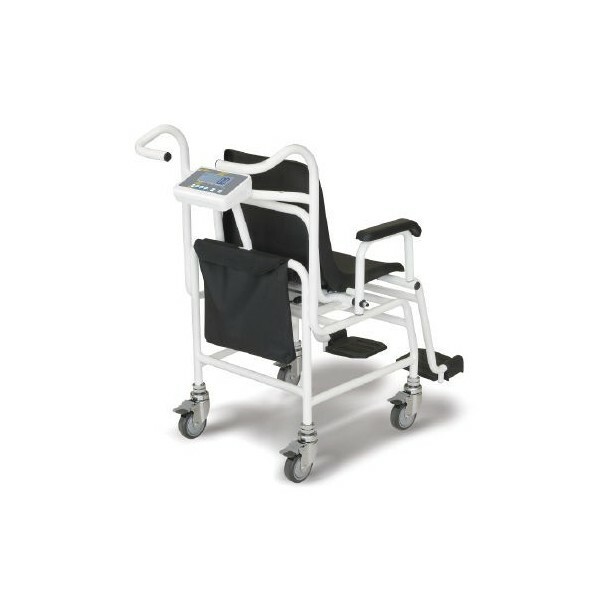 This ensures more efficient use of time for the clinic staff and greater safety for the patients, who can be weighed in their familiar environment.